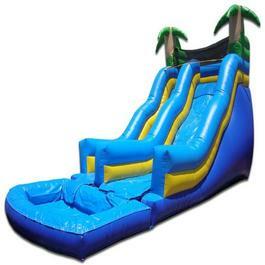 Let Done Rite Party Rentals help you “bounce” your way to a day of fun and games by renting party equipment that will add comfort and convenience for all. Every party or celebratory event requires a place for guests to sit and relax. 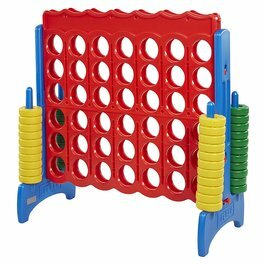 Our party rental company can provide tables. We offer an assortment of table styles and sizes from which you can choose. In between the fun activities occuring in and on our party bounce houses, guests will need a place to wind down, have a cool beverage and, perhaps a snack. Some folks prefer a little more formal appearance and, thus, we can provide table covers….anything from more casual paper or plastic all the way to cloth or linen tablecloths. We also have a selection of rental seats, ranging from a simple folding chair to something more cushiony. 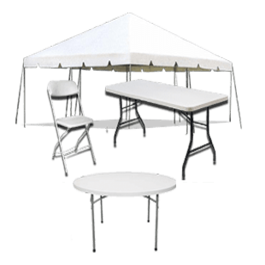 ​Tent rental is another option that Done Rite Party Rentals has “on the table.” Rain or shine, it’s nice to have the comfort of shelter from the elements. In the event that it does rain on your party day, the festivities can still go on and in addition, bounce houses and jumpers will be protected from an unexpected downpour. The advantage of renting a tent even when the weather is sunny is protection from the sun’s rays. In the excitement of all the party fun, precaution is often thrown to the wind and nasty sunburns can be painful. 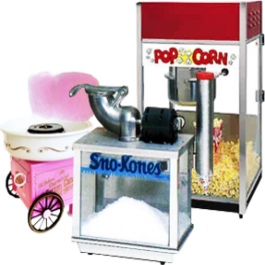 Ask our representatives about Done Rite Party Rental extras.